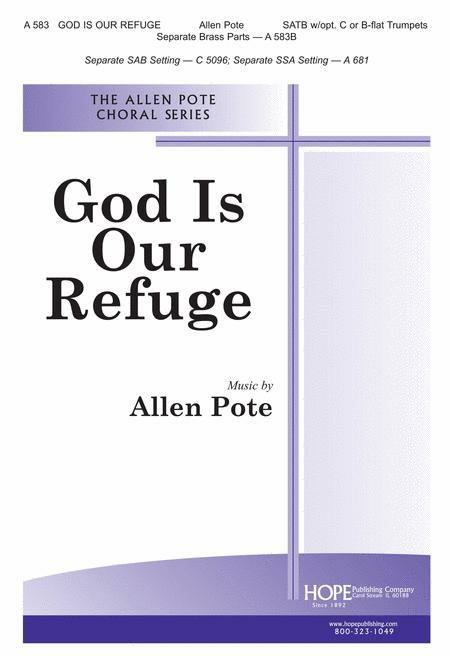 An Allen Pote classic, characterized by a memorable, easy to sing melody, a beautiful text from Psalm 46, and a driving rhythmic accompaniment that enthralls. 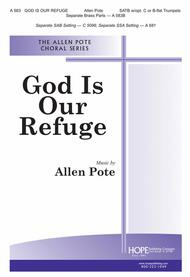 For keyboard with optional C or B-flat trumpet duet, this is first-rate material without being difficult and one of the most requested pieces in the Hope catalog. made a successful contest piece.